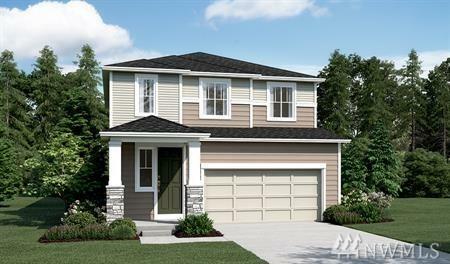 Richmond American Homes presents the Lafayette! On the main floor, you'll find a 2-story entry, a great room w/ fireplace and an open dining room that flows into a kitchen, complete with center island. Upstairs, 3 bedrooms, a luxurious master suite with a walk-in closet, and roomy loft. Included options are a gourmet kitchen and alternate master bath. Call for details on energy efficiencies and warranty programs! Permit ready to begin building!